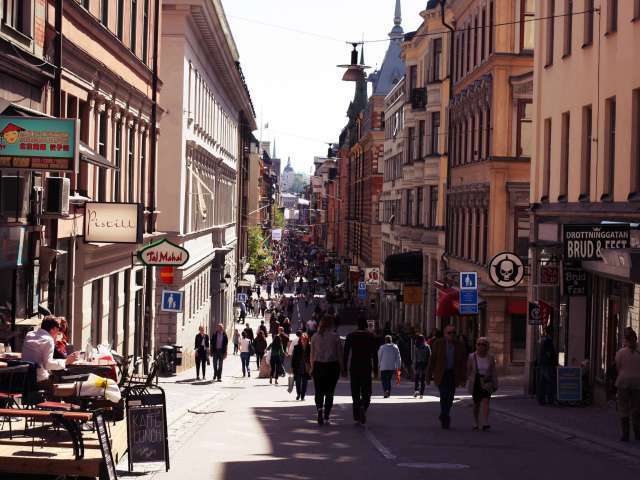 This square, and especially the Kulturhuset, is Stockholm's shopping mecca, with plenty of shops, boutiques and department stores. 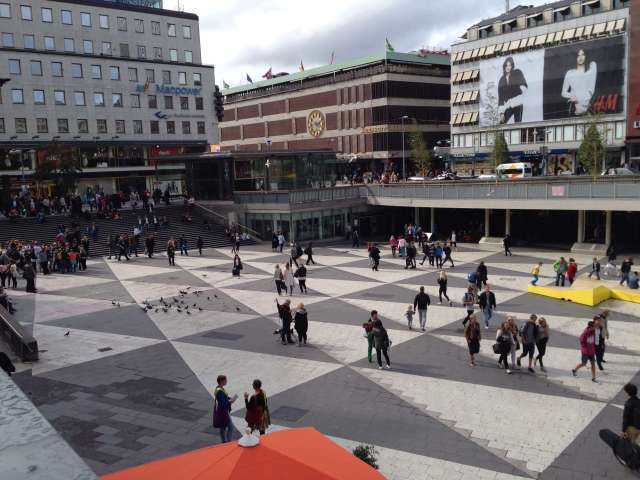 The Kulturhuset regularly hosts expositions as well as musical, dance and theater performances. Especially popular are products such as glassware and textiles from the in-house label. 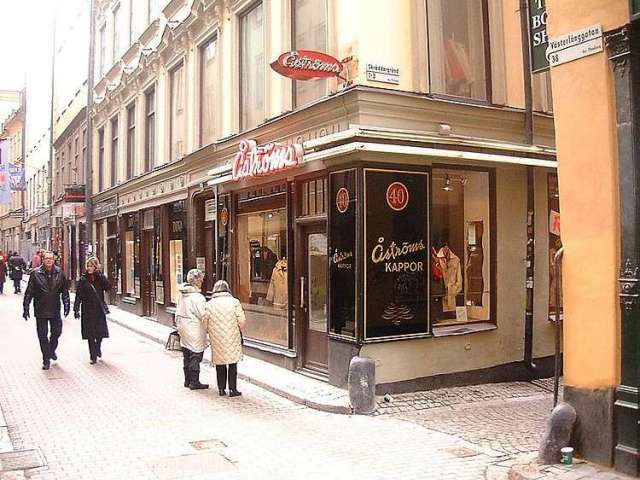 Sweden is famous for its furniture stores. 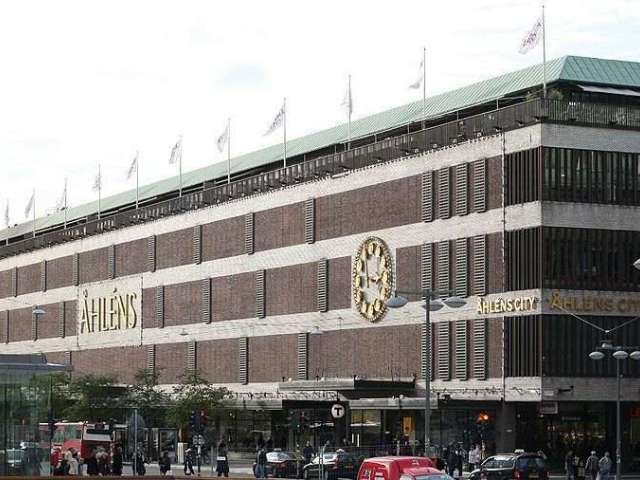 In this department store you´ll have fun shopping some furniture or decorative items for your home. The small markets and street vendors, where Craftsmanship or traditional things can be purchased.